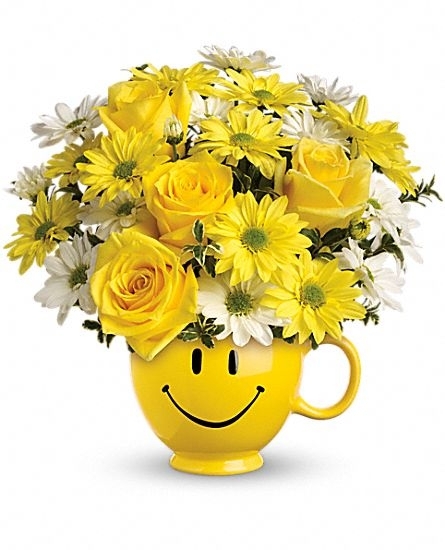 This custom designed memorial arrangement is created by our professional design team. 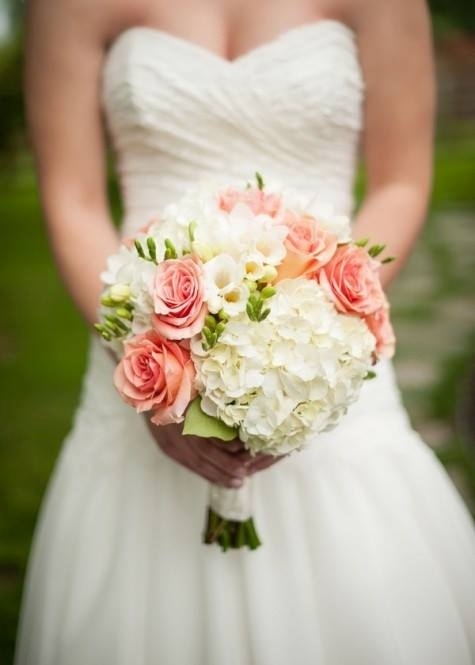 Our team will create stunning angel wings out of fresh garden blooms in tones of white and ivory mums. The wings are accented with feathers to soften the look and feel of the design. Other colors are available upon special request. 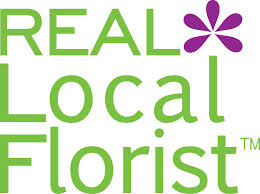 This design is finished with a center arrangement of white roses and lilies. This order DOES include a metal easel and stands approximately 4.5 feet tall. 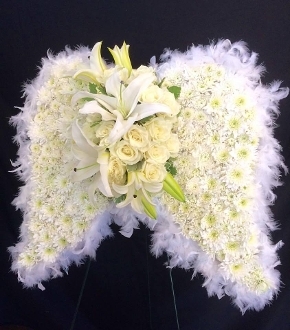 The angel wings span approximately 26 inches in width which makes it the perfect size for any style memorial or celebration of life. Are you looking for a different custom memorial design? Maybe a sports logo or symbol which represents the memory of your loved one? Contact our design team for a custom quote.